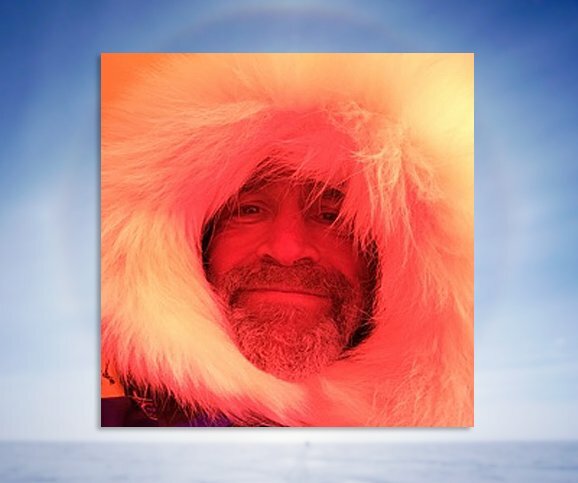 An explorer who was on the verge of completing the first solo crossing of the Antarctic has had to abandon his historic attempt after being taken to hospital with a potentially fatal condition. Henry Worsley, 55, from Fulham, was attempting to become the first adventurer to cross the Antarctic completely unsupported and unassisted. But the former army officer had to call for help just 30 miles from the finish line after he started to suffer from exhaustion and severe dehydration. After two days in his tent, unable to move, Mr Worsley took the decision to end the charity adventure and was airlifted off the ice on Friday. He had battled temperatures of minus 44, blizzards and miles of treacherous ice for 71 days, covered 913 miles and had passed the South Pole. Catherine Gale, a Shackleton Solo team member, said Mr Worsley had been taken to a hospital in Punta Arenas in Chile where he was being treated for peritonitis, a bacterial infection of the stomach lining. Ms Gale said: "He reluctantly made the decision to call the end of the expedition and clearly he pushed himself to the limits. "He had very very bad weather - the whole way it was against him. He is obviously disappointed. "But everyone is in awe of what he has done - he is a great man and a fantastic person." Mr Worsley embarked on his journey in November last year, 100 years after Sir Ernest Shackleton's ill-fated and unfinished trip to the South Pole. He hoped his attempt would raise £100,000 for The Endeavour Fund.